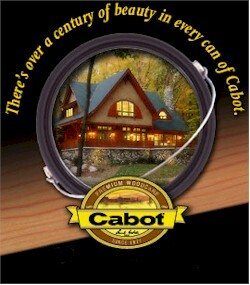 Cabot manufactures the industry's broadest line of quality exterior wood stains and surface preparation products for both residential and commercial applications. 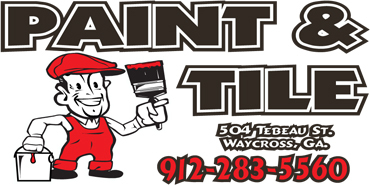 Stain products include Semi-Solid®, Semi-Transparent, O.V.T.® Solid Color Oil and Acrylic Stains, and acclaimed Decking Stains. The company also produces Bleaching Oil®, Clear Solution®, The Finish with Teflon® Surface Protector, Australian Timber Oil, waterproofing, oil and acrylic primers, wood cleaner, wood brightener and wood stripper.